corporations throughout the United States, Canada and Mexico. We proudly transport patients via air ambulance with safety, stability and speed. Call 800-842-8555 24/7 to help with your medical air transportation needs. Our air ambulance service complies with all Advanced Cardiac Life Support (ACLS) guidelines as well as Federal Aviation Regulations. 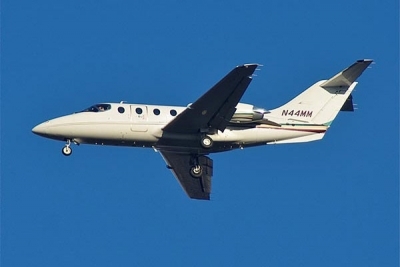 We are active members in the National Business Aircraft Association (NBAA), the National Air Transportation Association (NATA) and the Association of Air Medical Services (AAMS). At Aero Med Express®, our number one commitment is to ensure the safety of the patient and air medical team. To do that, we deploy highly trained and qualified pilots, and medical teams consisting of a registered nurse with at least two years of critical care experience and a critical care paramedic on all medical flights, both emergency and non-emergency. Our nurses and paramedics are air ambulance professionals, trained in advanced cardiac life support and pediatric advanced life support. Each team is chosen based on the needs of individual patients and will remain by their side each step of the way. Providing safe and comfortable medical air transport is our top priority. 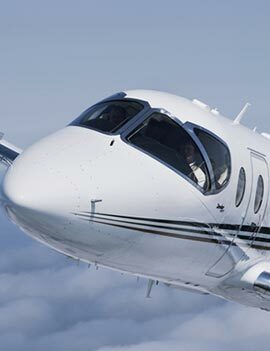 At Aero Med Express®, our services span as wide as the skies we fly. Our advanced knowledge of what it takes to provide the highest quality air ambulance experience can't be matched. Aero Med Express® is NOT a broker, meaning we are available directly and eliminate the cost of a middle man. No matter what your medical transportation need, our highly qualified staff will be by your side every step of the way, making your air ambulance experience as personal as possible. From emergency medical flight needs, to destination healthcare, our Diamond Jet is fully equipped to handle any situation. Many times when discussing critically ill patients, especially in a trauma situation, it is common to hear the phrase "golden hour" when referring to the timeline of receiving medical care. But what is the golden hour, and why is it important? 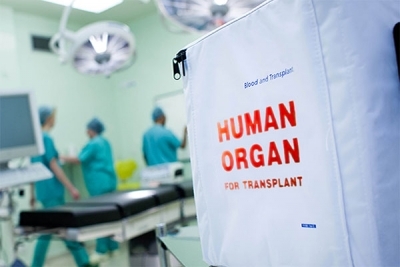 The wait for patients on the organ transplant list can often last a long time, but once the call does come in, the countdown begins to get patient and organ to the transplant facility as quickly as possible. There are a number of scenarios in which air ambulance transportation is the only way that a potential organ recipient can successfully get from their home to the transplant facility in time.